How Can Google Plus Can Help Your SEO goals? 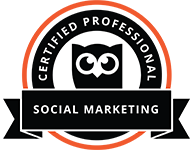 There are many reasons for a brand to include Google+ in their social media marketing strategy. If you’re still unsure about its benefits, there’s one main reason to be there, to help you in your SEO goals. Any business that has a website wants to be found on Google and on the first page of the search results for their keywords, so a lot of time and effort goes into search engine optimisation using several SEO techniques. Having a presence on Google+ is another great way to help you in your SEO goals. Since Google+ places a heavy emphasis on search engine optimisation, which differentiates it from other social media networks like Facebook and Twitter. Sharing things on Google+ and encouraging others to +1 your content is essentially the same as Facebook “likes”, but the impact is more pronounced because Google Search favours sites that have received more social credibility from others. Although Facebook and Twitter are essential to marketing efforts, both impede Google from accessing much of their data, which limits their SEO effectiveness. Remember that Google+ is Google, after all. Google+ posts are crawled and indexed almost immediately. For Google Search Engine, Google+ profile and pages are just like “regular” websites, so they have PageRank and can be just as powerful as other websites in terms of ranking. We think this is a great reason to be on Google+! Webpages with higher PageRank rank higher for search terms than those with lower PageRank, and higher PageRank pages deliver more authority to sites that they link to. The larger your Google+ network, the more directly or indirectly you influence the search results for the people who have you in their circles. Google Authorship is a powerful tool that helps people connect content creators with all of the content they produce. 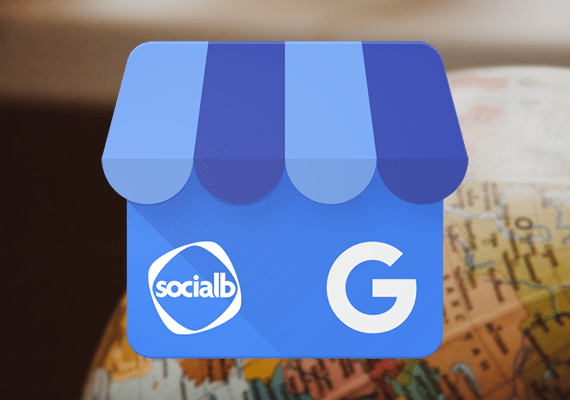 A great feature of Google+ is Google+ Local, which focuses on local businesses. 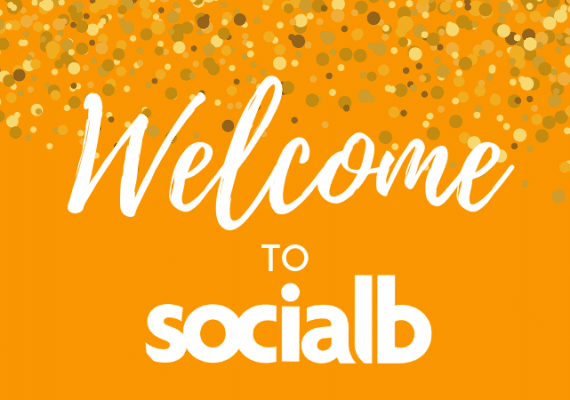 Those pages are very similar to Facebook business pages, but include more features that help businesses connect with local consumers on a social level. Google+ is continuing to grow, and it is strategic to Google’s plans. Will it be a magic pill? 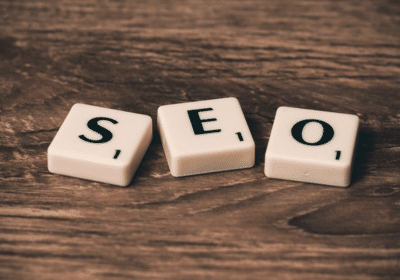 The next big SEO trick? No. But, it can be a powerful component of your digital marketing strategy. Are you using Google+ and have you seen an impact from it in terms of your search rankings? Let us know in the comment section below.